The RCMP has confirmed that its officers executed a search warrant Thursday night at a business owned by a United Conservative Party candidate in Calgary. A member of the Alberta RCMP confirmed that officers executed a search warrant Thursday night at a business owned by a United Conservative Party candidate in Calgary. 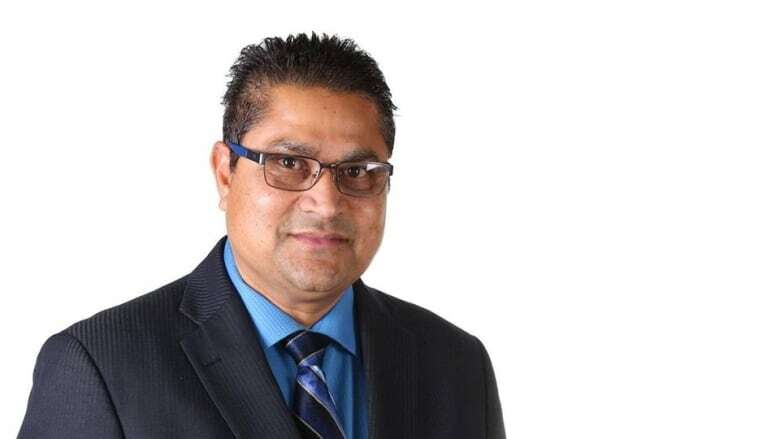 Peter Singh is a UCP candidate for Calgary-East. A spokesperson from the RCMP confirmed that officers had executed a search warrant at a southeast Calgary auto-repair shop, but they could not release details on why. A United Conservative Party spokesperson wrote in an email late Friday afternoon to CBC News that neither the party or Singh have been contacted by RCMP. In a statement posted on Facebook Friday evening, Singh said he did nothing wrong. "I have fully cooperated with the RCMP. The items seized from my business were returned at 9:00 a.m. this morning," Singh wrote. Singh said he welcomes members of the public to stop by his office with any questions they may have. Previously, UCP had investigated Singh regarding allegations of bribery and fraud related to his nomination. However, he was cleared and the party said there was no proof to support any allegations.